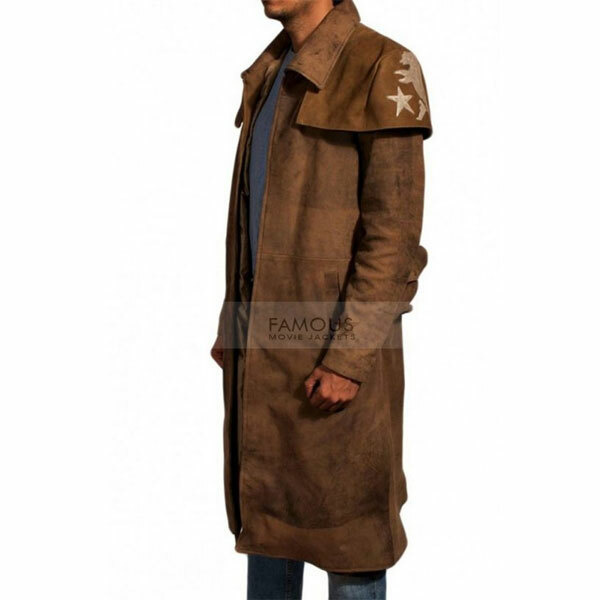 Famous Movie Jacket present a stylish jacket inspired by Fallout NCR Veteran Rangers. 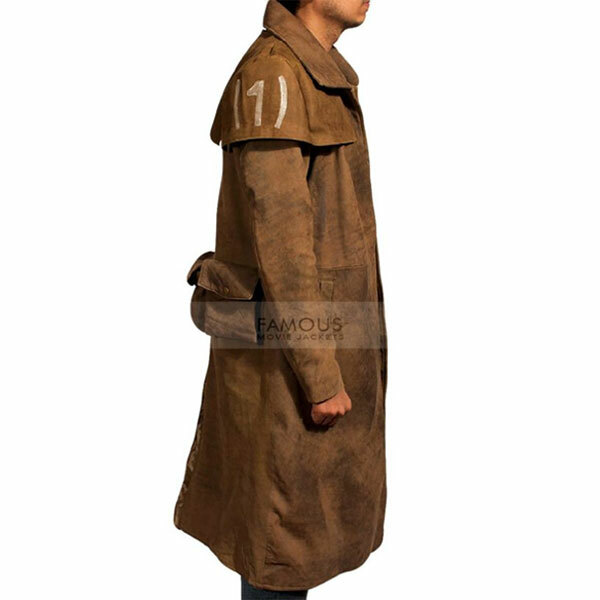 This classy jacket is the same replica as you can see in the image. You cannot figure out an inch of difference in style. We claim to give you a high quality of the outfit. 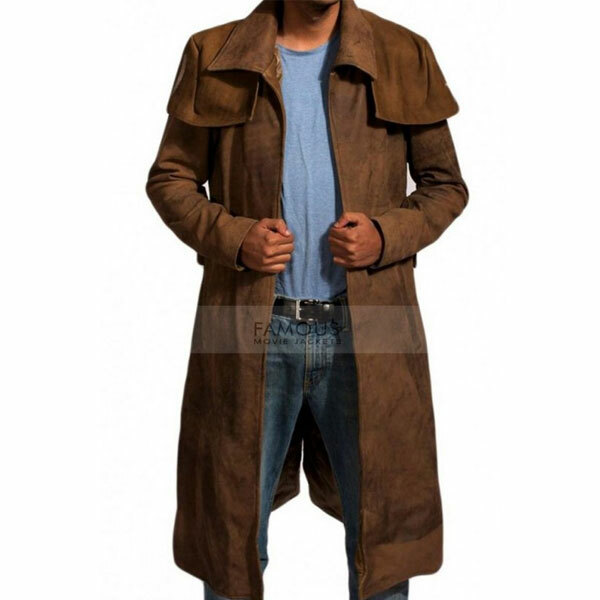 Therefore, this jacket is made of 100% real leather externally and internally there is viscose lining for comfort. 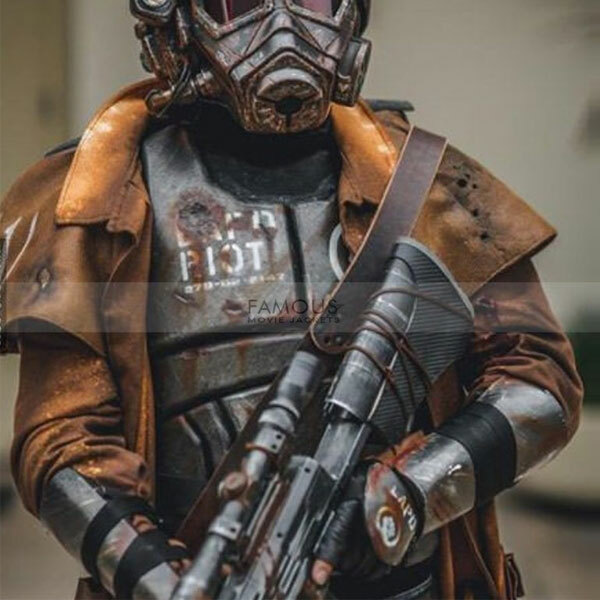 The Fallout NCR coat is graceful with the screen accurate features. Having a broad turndown collar, front open style, full sleeves with simple cuffs and two external pockets while there are two internal pockets as well. 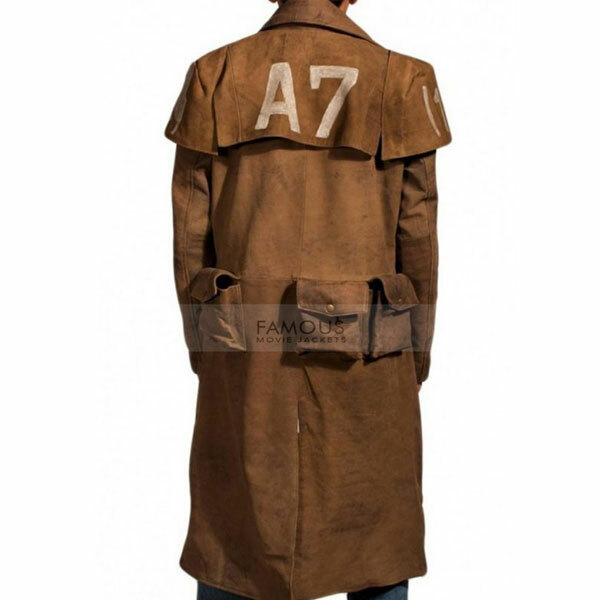 It comes up in distressed brown colors. Shop your style now in reasonable price. I ordered this jacket for my boyfriend as he’s fashion freak and at the same time extremely bike lover. He just loves that!